Metallic orange 2 x 3 1/2 blank business card - Stardream Flame: This orange blank business card is made with thick, heavy 105lb Stadream Flame card stock with a pearlized finish on both sides. 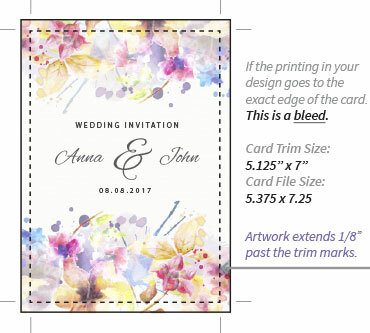 Card come pre-cut to standard 2 x 3 1/2 inch business card size and is designed to be stamped, hand written, or embellished. 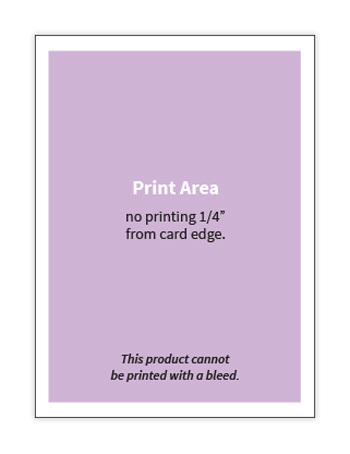 Due to their small size, these cards can not be printed. 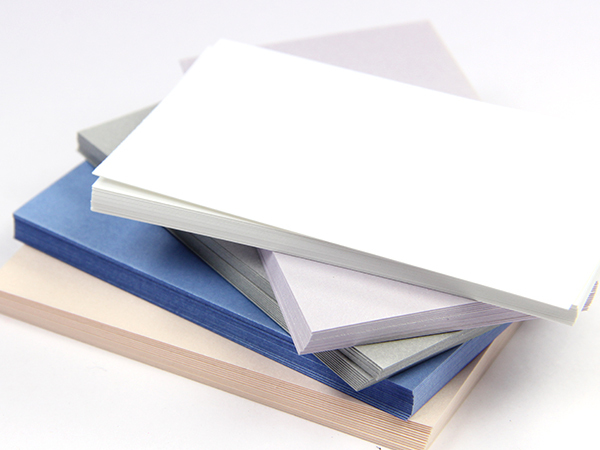 orange metallic 2 x 3 cards are also great for use as favor tags, gift tags, and paper crafts.